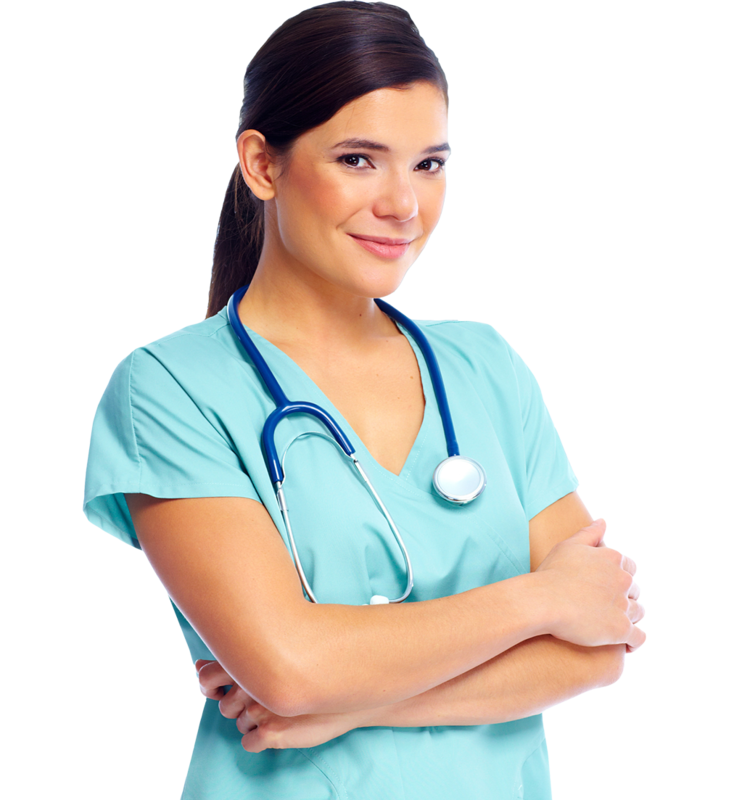 All our staff provide high quality professional services and are friendly, caring, and efficient. 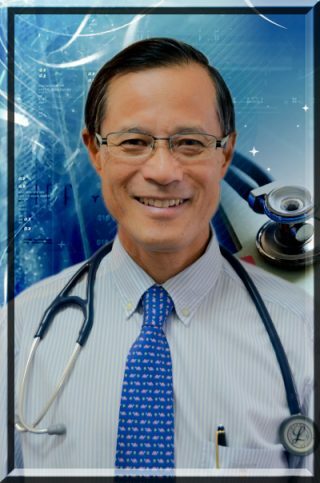 As the Practice Principal and a VR GP, Dr Lam obtained his medical degree from Monash University in 1999 and became a Fellow of the College of General Practitioners (FRACGP) in 2005. 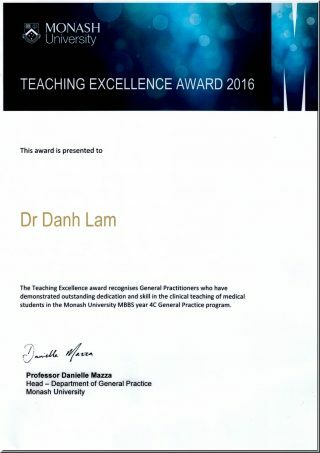 Dr Lam is very passionate in teaching medical students and VMA GP Registrars. He is very caring and family-orientated, with three young children. He has strong interest in Paediatrics, Dermatology, and Mental Health. He also speaks fluent Vietnamese. 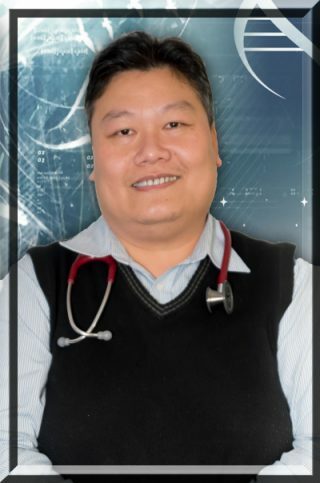 Having practiced in Narre Warren for more than thirty five years, Dr Chao is a very experienced Vocationally Registered (VR) GP and knows the local community well. He initially obtained his medical degree at Monash University. 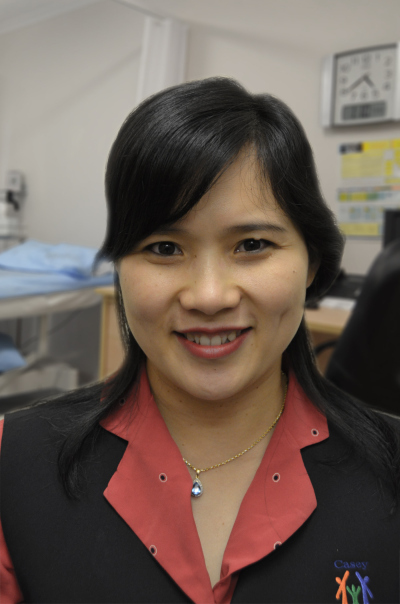 Dr Chao has strong interest in general medicine, complex medical problems, surgical procedures, and teaching. He also speaks fluent Mandarine and Cantonese. 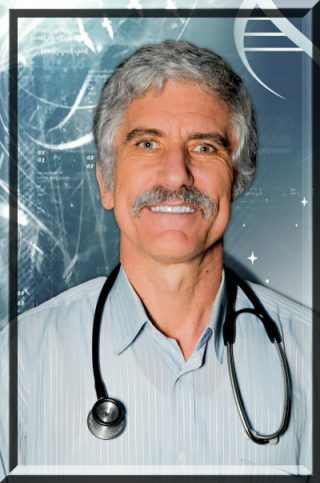 Dr Shawyer is a very experienced doctor who obtained his medical degree from Melbourne University. He also obtained a postgraduate Masters in Tropical Health (MTH) and is a certified Master NLP practitioner, Time Line Therapy™ practitioner, and hypnotherapist. Dr Shawyer had spent over 14 years working in Africa. 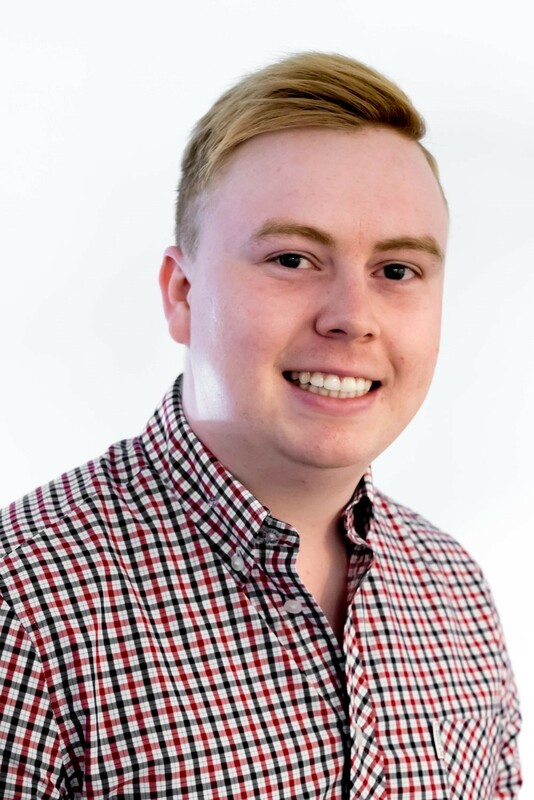 His special interests include travel medicine, mental health, dermatology, and hypnotherapy/NLP. He also speaks fluent French and Wolof. Dr David Belousoff graduated from Monash University in 1999. He is a very caring, happy, and friendly doctor. 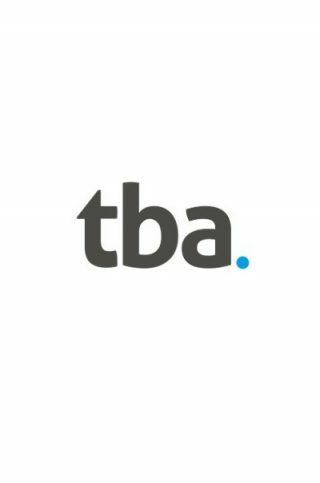 He has interest in all aspects of general practice but particularly joint injections as he has had extensive experience being a radiology registrar for many years. 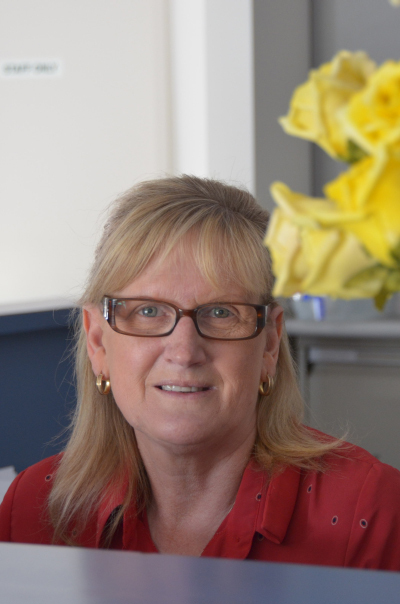 Kim was a Clinical Nurse Specialist in Cardiology for 10 years. 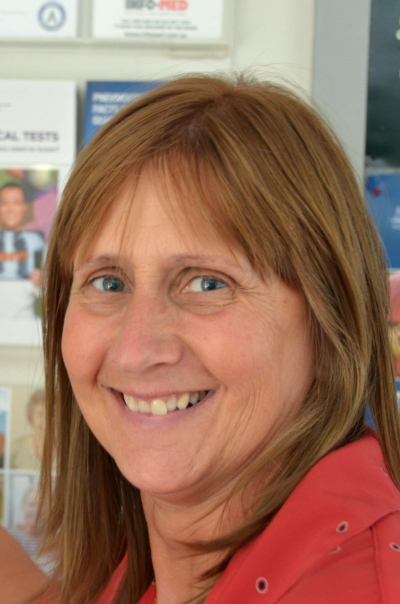 She is now very passionate about patient education and is an accredited Asthma Educator and PAP Test Nurse. 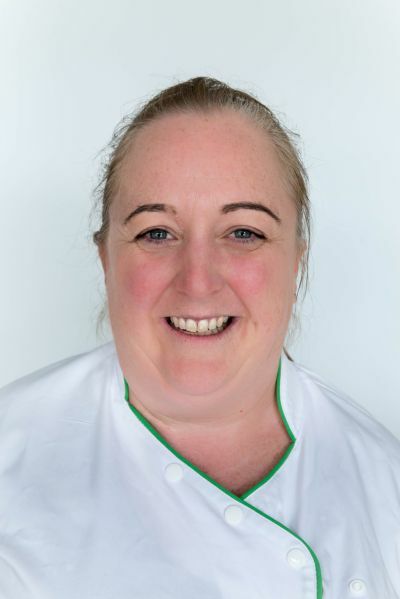 Julie is also an accredited Skin Cancer Nurse who is very experienced with using dermatoscopy to diagnose skin cancers and is proficient at doing skin biopsies. 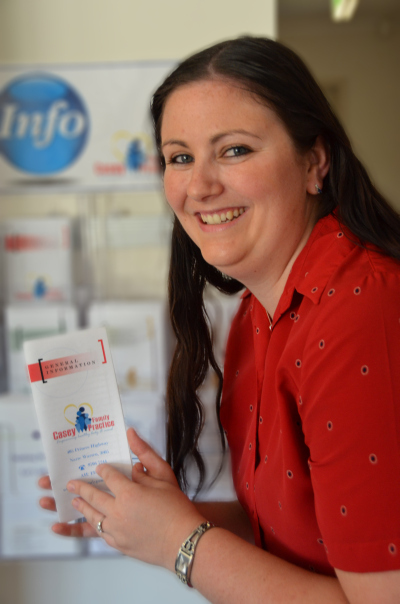 Previously a coronary care and midwifery nurse, she is now a very passionate Accredited Diabetes Educator who is heavily involved with Clinical Research and works at the forefront of Diabetes management. Helen is a very caring and kind gentle soul. 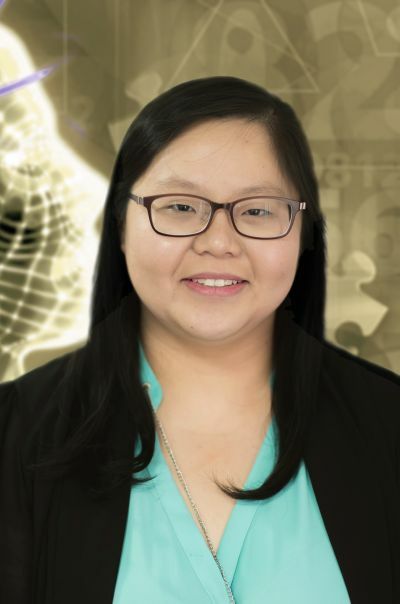 She loves to help adults and young people who suffers from many psychological ailments and problems, such as depression, anxiety, phobias, PTSD, anger problems, parenting issues. 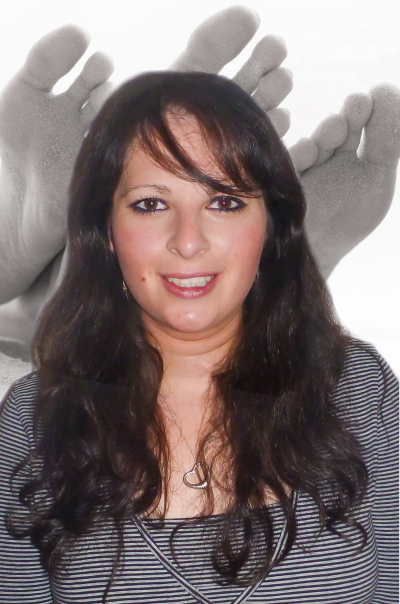 Fiona is very passionate podiatrist and has a highly refined skill set second to none. 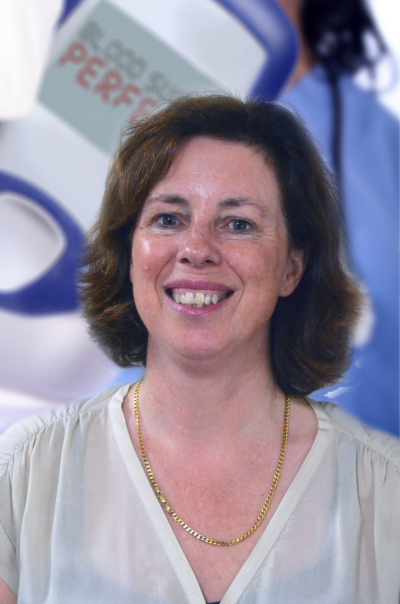 She loves to work with adults and children and provide a diversity of services: diabetic foot care, paediatric foot problems, orthotics, etc. 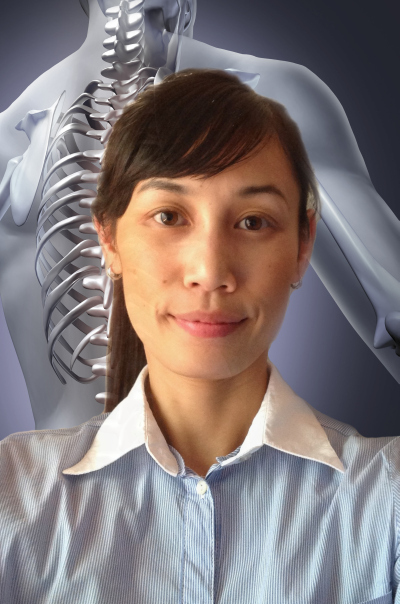 Having obtained a Bachelor and Masters Degree in Osteopathy, she has particular interest in the treatment of postural pain, headaches and pregnancy related problems. Toni also do dry needling. Jack’s treatment style is largely structural which incorporates a variety of hands on techniques including soft tissue, joint articulation, HVLA manipulation, trigger point dry needling, cupping and myofascial release.